It’s Official, I Can Claim Her on Our Taxes! 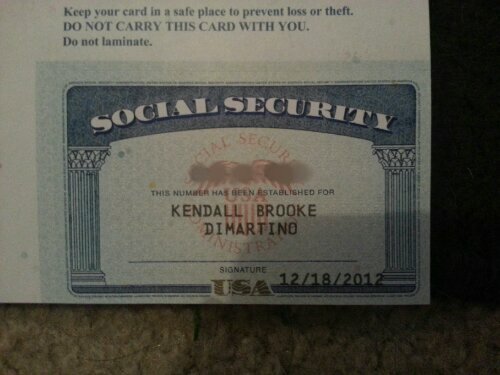 Baby K’s Social security card has arrived. This entry was posted in Baby stuff and tagged Kendall DiMartino, social security card, stay at home dad. Bookmark the permalink.